If you’re like a lot of people, you wake up (eventually), try to catch some news, check your email, get dressed, figure out weather and traffic conditions, and get coffee (maybe even breakfast!) before leaving for work. It’s a lot to get done, and it probably doesn’t help that you hit the snooze button three or four times—even though you swore yesterday was the last time you would ever do that again. What if you could at least make your mornings more productive? 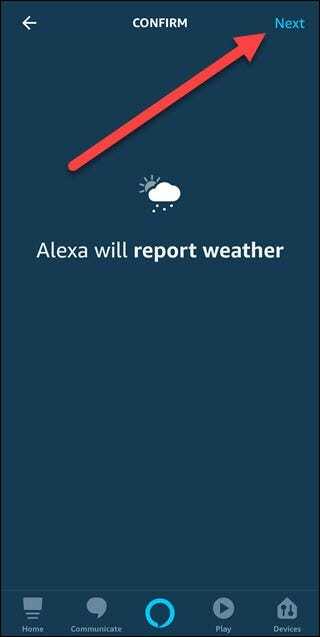 Instead of having to pull out your phone to check news, then weather, and then traffic, you could have a routine take care of all of that. If you have smarthome tech, you could even consider rolling in routines to bring up the lights, turn on the coffee maker, and warm up (or cool down) the house. With a few delayed routines, you can even bring up lights slowly, like a sunrise clock. 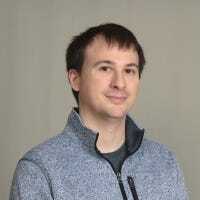 If you want to take things a step further, you could add Echo buttons to your routines and give you a physical object to slap that will snooze Alexa, like alarm clocks of old. We’ll show you how to put together some morning routines to make getting out of bed more bearable—or at least save yourself some time in the morning. Creating morning routines will follow similar steps to any other routines you’ve created. 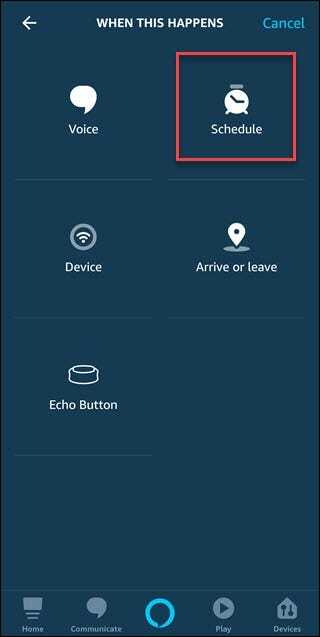 Open the Alexa app, and then tap the hamburger menu. 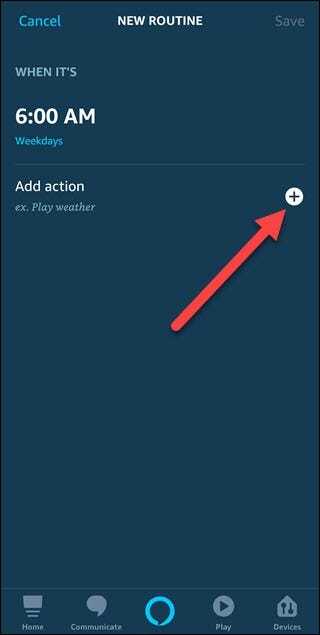 Tap the Plus (+) button in the upper right-hand corner to create a new routine. 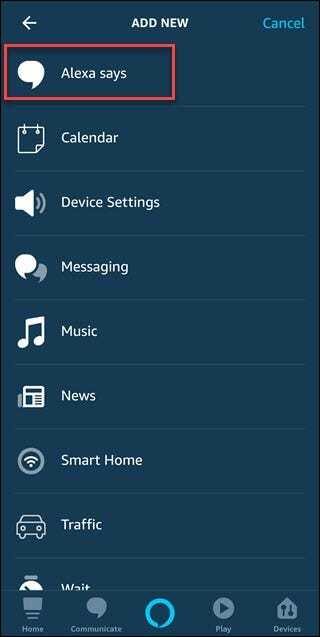 Tap “Next” in the upper right-hand corner. 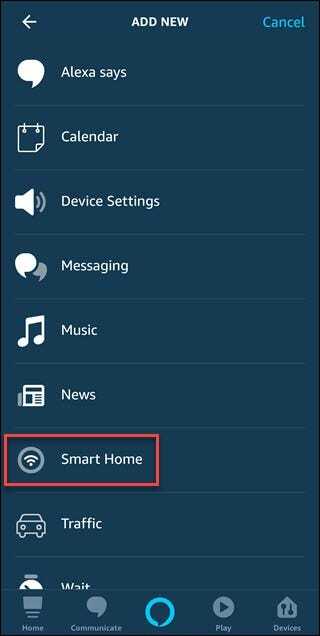 Tap “Smart Home” to control smarthome devices. We’ll be demonstrating how to turn on smart lights like Philips Hue or LIFX bulbs. 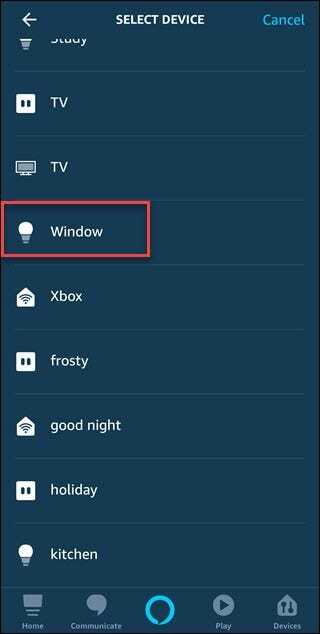 Tap “Control Device” to turn on a single light bulb or tap “Control Group” to turn on a group of lights you’ve set up in your bedroom. 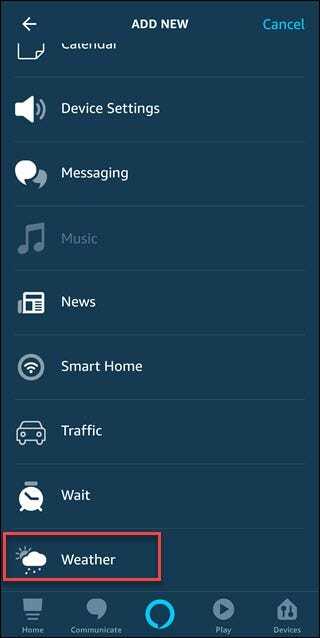 Tap the name of the smart light or group you want to turn on. 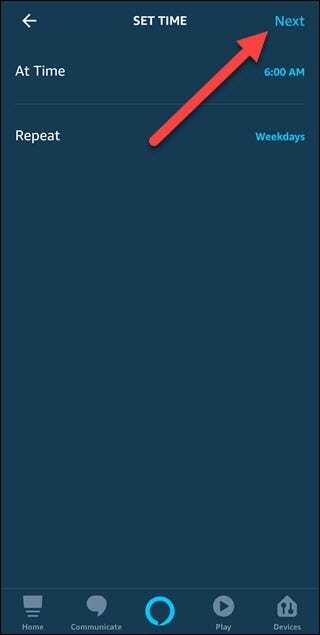 Tap “Brightness” and lower the slider to 5%. 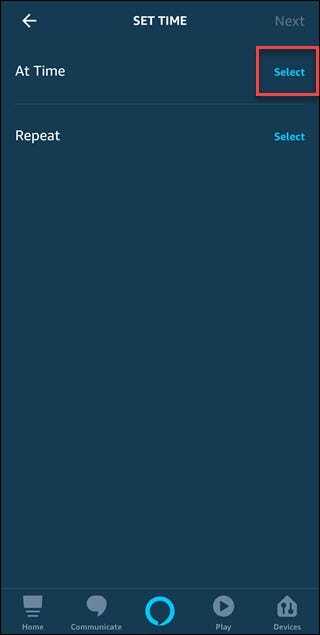 This turns on your light at 5% brightness at first, and we’ll gradually increase its brightness from there. 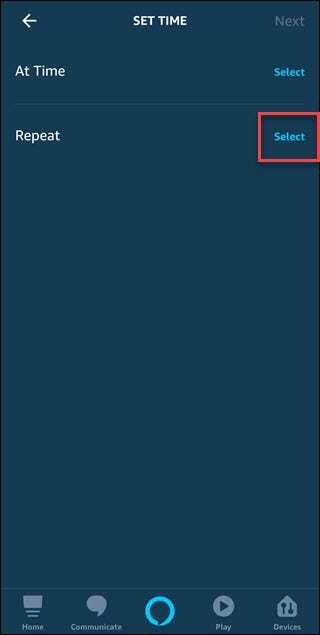 Then tap “Next” in the upper right-hand corner. 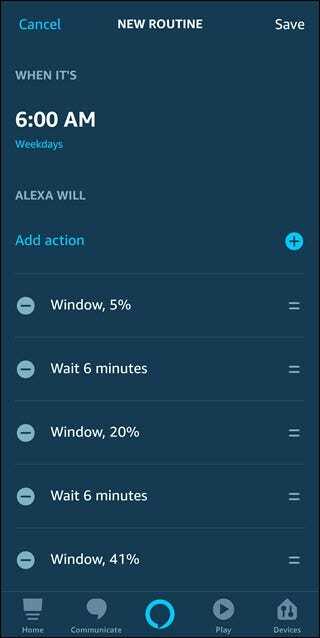 Change the duration to six minutes then tap “Next.” Alexa will wait this many minutes before executing the next action you configure. 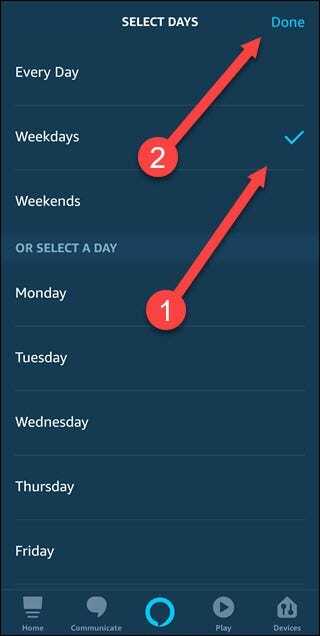 Repeat these steps to add the same smart light and wait actions, increasing your smart light brightness in increments of 20% every time until you reach 6:30 a.m. and 100% brightness. 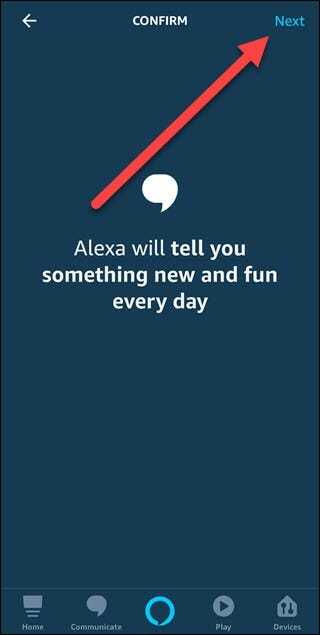 Tap “Alexa Says.” This category also includes actions like singing a song or telling me a fun fact. We’re going to use a morning greeting. 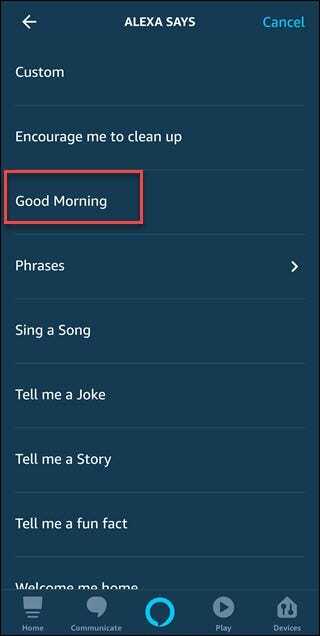 Tap “Good Morning.” This action causes Alexa to greet you in the morning and Amazon says it should offer a fun fact—but we’ve never heard one yet. 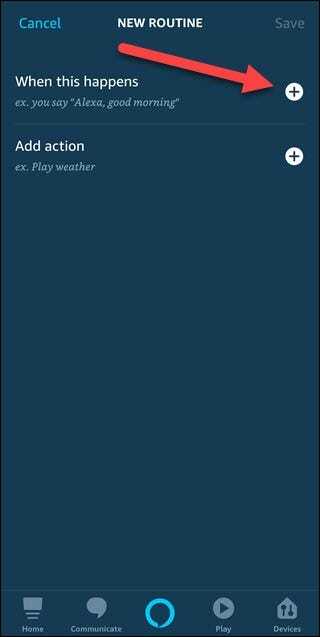 Tap “Weather” to hear a weather report for your local area. Tap “Traffic.” If you haven’t set traffic options yet, you should do that too. 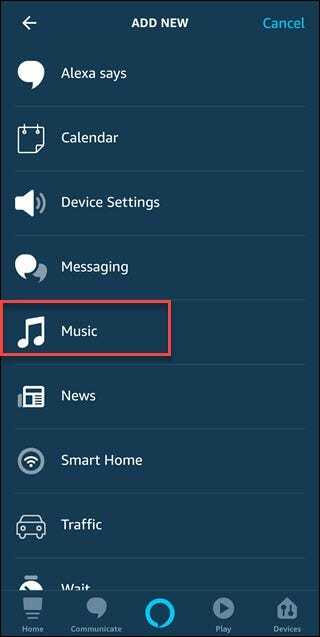 Tap “Music” to have Alexa play music from a service like Pandora or Amazon Music. Type in the name of a song or playlist you prefer, then tap “Select Provider” and choose a provider like Spotify or Amazon Music. 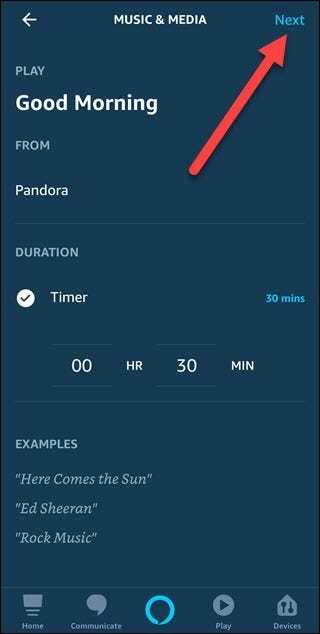 Then tap the timer option to set a time limit (if you chose a playlist). 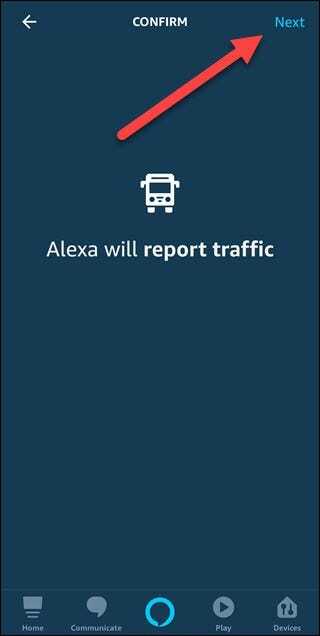 Alexa will stop playing music after whatever time limits you select. Otherwise, it will play until the end of the playlist, or you turn it off. Check that all your routine actions are ordered correctly, they’ll run one after the other. 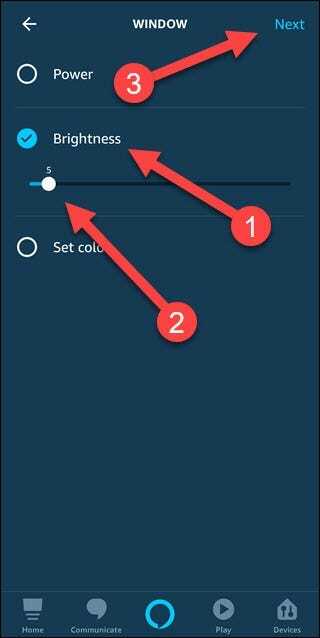 If anything is in the wrong place, tap and hold on the two lines at the right side of the action then drag it up or down. 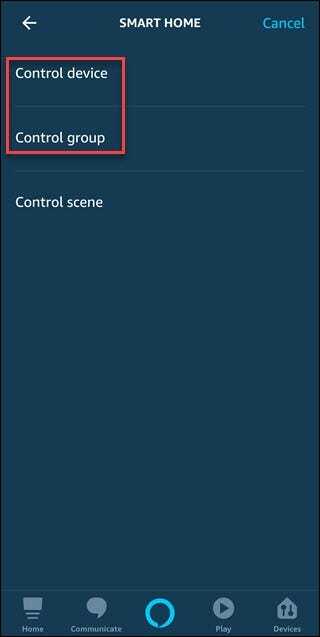 When everything is correct, tap “Save” to complete the routine creation. And now you have a routine that will raise the lights slowly, give you weather, traffic information, and play music to start your day. 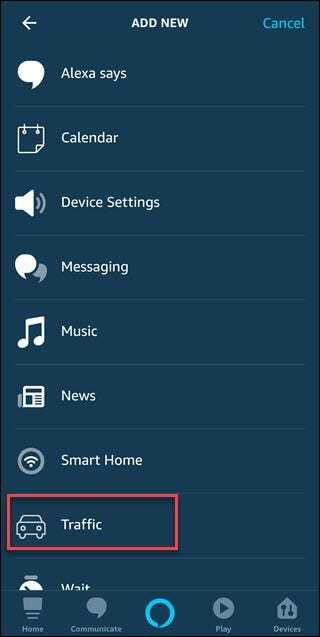 You can change out individual details, adding other smarthome options, or playing news instead of weather. But what about when you need to snooze? 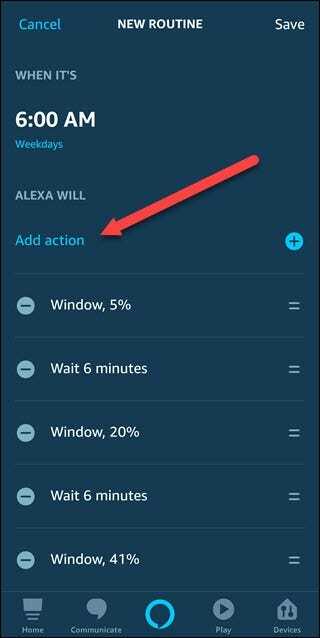 If you have an Amazon Echo Button, you can create a routine that turns it into a snooze button. Next, we’ll set up a snooze button. This can technically work with any routine that plays audio but works well with your morning routines that blast out news, or music. 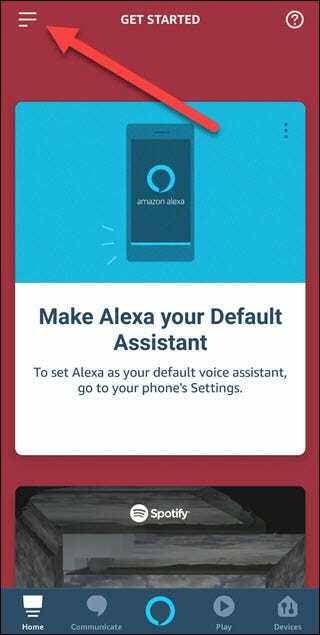 This guide assumes you’ve already paired your Echo buttons. If you haven’t, we have a handy guide that takes you through the process. Create a new routine just like before. 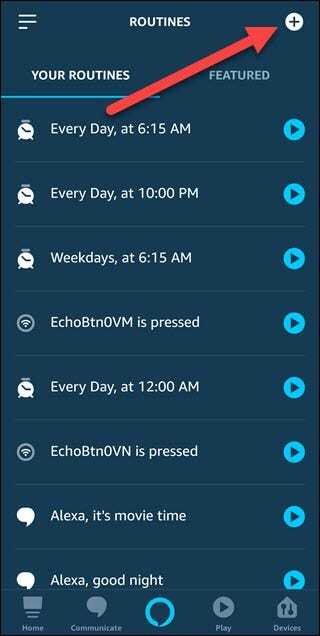 After you tap the plus symbol to the right of “When this happens” you will choose Echo button. Tap the plus symbol to the right of Add action. Choose a time you’d like to snooze for, like 10 minutes. 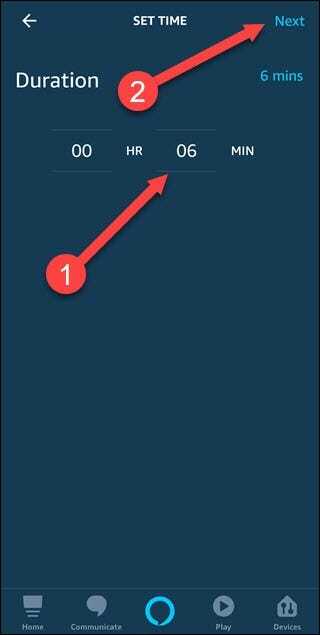 Then tap “Next” in the upper right-hand corner. 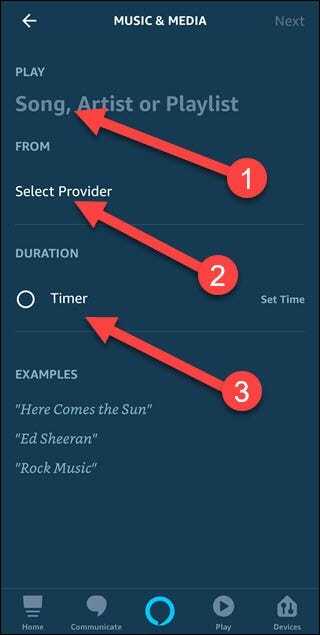 Use the same music, provider, and timer options you chose for your morning routine. Then tap “Next” in the upper-right corner. If you want to limit the ability to snooze over and over, here’s an optional step to only let this work once. Tap the “Change” option to the right of Anytime. 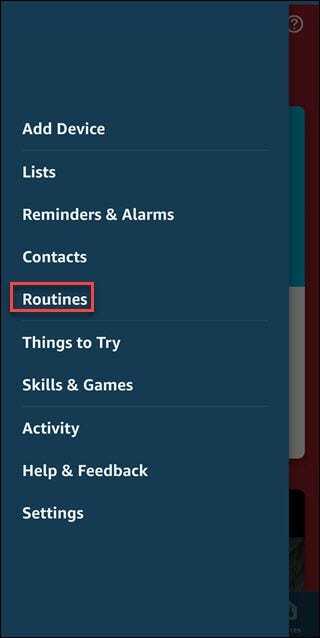 Now tap “Save” to finish creating this routine. Now in the morning if you slap the snooze button, it will pause the music for ten minutes and then restart it. You can change up some of these variables to suit your needs, but using routines will make the mornings easier—if not happy.